It’s safe to say that the month of August was good to us! Upstate Metal Recycling had a record breaking month in the scrap industry. On top of the successful scraptastic month, copper and aluminum prices are on the rise. This not only is this encouraging to business, but it also gives those customer’s a bigger incentive to keep scrapping. If you have copper to scrap, bring it to Upstate! 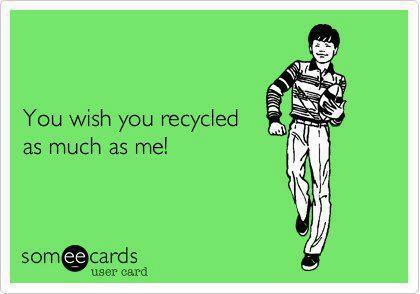 We’ll recycle your scrap while giving you the best price in exchange! Upstate Metal Recycling takes great pride in giving you a great deal on all your steel, aluminum, brass, copper, electric wire, cars, shingles, etc. You can even ‘Like’ us on Facebook for a coupon on your next visit to the yard. Upstate Metal Recycling is happy to report that copper prices are on the rise for the fifth week in a row! Check out this recent article on the Metal Miner website! If you have copper to scrap, bring it to Upstate! 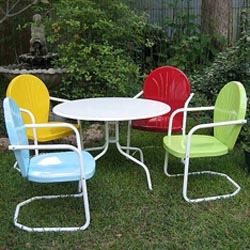 We’ll recycle your scrap while giving you the best price in exchange! Upstate Metal Recycling takes great pride in giving you a great deal on all your steel, aluminum, brass, copper, electric wire, cars, shingles, etc. You can even ‘Like’ them on Facebook for a coupon on your next visit to the yard. What if my car doesn’t run? 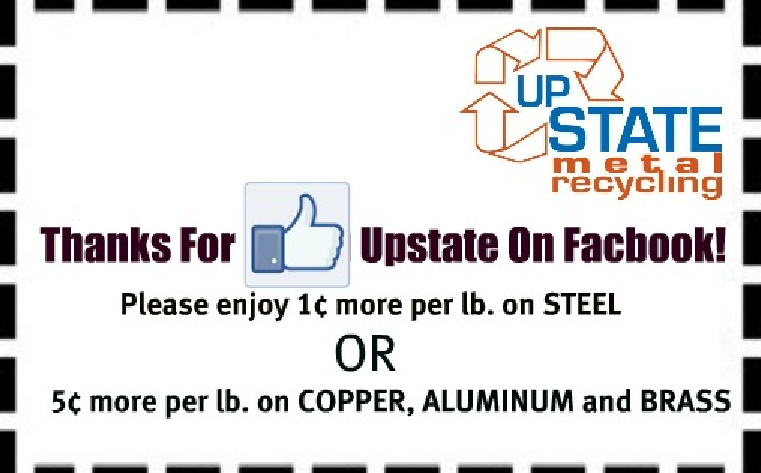 Upstate Metal Recycling is more than happy to pick up your vehicle free of charge. We have top of the line tow trucks that make transporting your junk car quick and easy. Why shouldn’t I just trade in my vehicle? Surprisingly, you can make more money recycling your car than trading it in for a new car. Scrap yards can strip your car for scrap metal but also remove and sell used parts. When Upstate takes your recycled car a mechanic strips your junk car for parts that can be sold for use in other vehicles. This helps ensure that the materials won’t go to waste while you make the extra cash. Does the entire car get re-used? 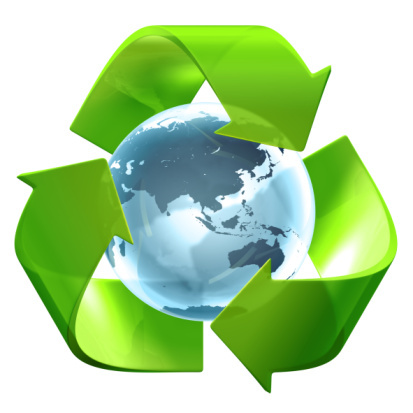 About 85 percent of the parts on your car can be recycled and reused. The remaining portion of the car, usually just the frame is then turned into scrap metal and the used as recycled steel. 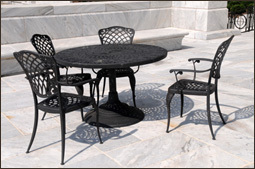 The Environmental Protection Agency reports that it it uses almost 75% less energy recycling than making new metals. Recycling your car makes perfect sense. Not to mention, it’s easy! If you’re anticipating dropping your car off, Upstate Metal Recycling will even give you a quote over the phone. Don’t forget, Upstate also collects your steel, aluminum, brass, copper, stainless steel and insulated or bare electric wire. Check out this YouTube video to see the steps to recycling a car.